The Vitra EA 108 Aluminium Chair is one of the greatest furniture designs of the 20th century. The EA 108 Aluminium Chair stands out for its intelligent use and combination of materials. The covers are attached inside the aluminium profile sections and simply stretched over the frame - transforming them from mere coverings to a load-bearing part of the structure. It adapts to fit the body snugly and delivers great comfort, even without extensive upholstery. Die-cast chromed aluminium structure, high-frequency welded upholstery in black or white leather. 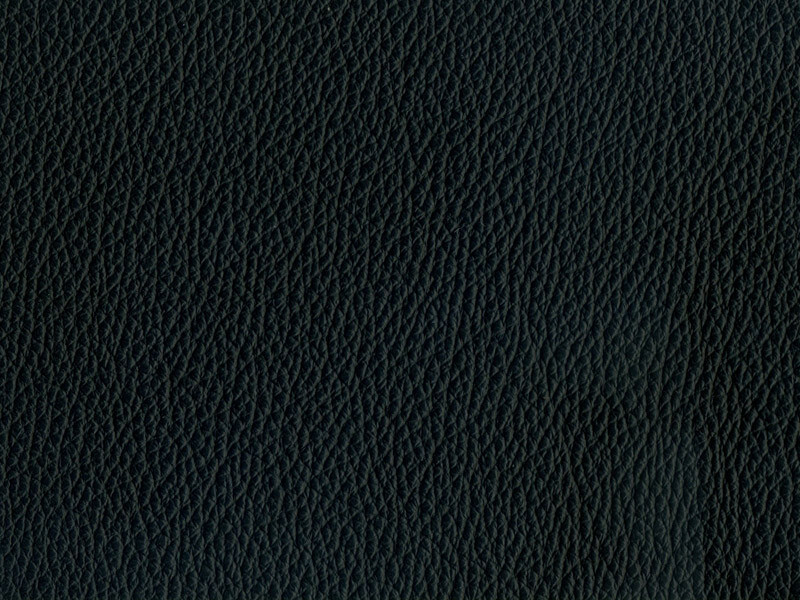 The back cover comes in Plano fabric to match the colour of the leather. Swivel base. With felt glides for hard floor use. Vitra has produced the Aluminium Chair programme for many decades to a consistently high quality. On the basis of this experience, Vitra are now granting a 30-year guarantee on all chairs of the Aluminium Group.